Granite cleaning the safe way. Within each piece of granite, there is a history of one particular place on our planet. 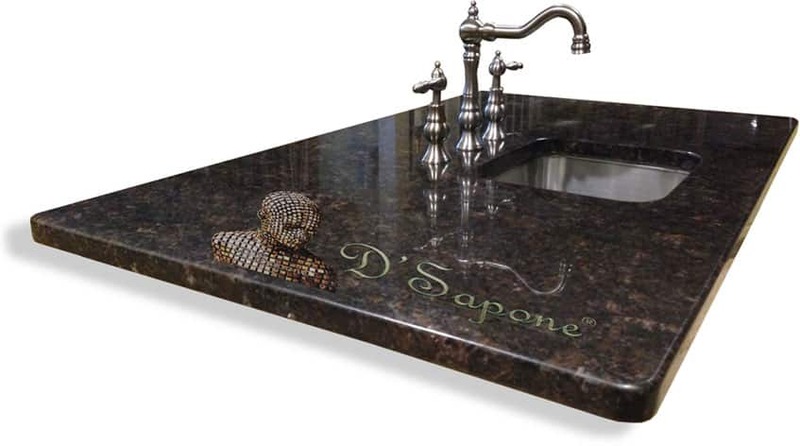 People often assume granite is a “stain-proof ”stone. 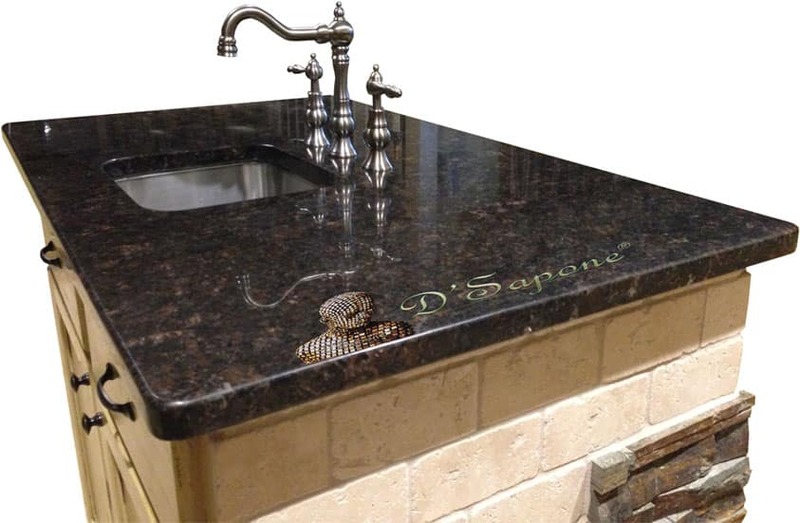 However, all granite is porous to some degree and it absorbs moisture, causing bacteria growth. 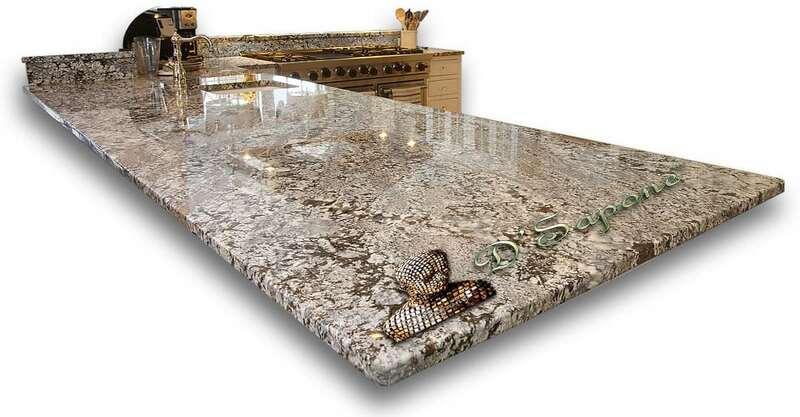 Our patented granite cleaning process sanitizes, cleans and removes any debris. Sealing granite countertops after cleaning. Valore Granite Sealer is the industry leader in green molecular based technology, which has revolutionized stone care. This technology delivers unparalleled stain resistance for granite surfaces that demand ultimate protection. Our artists are certified in buffing and polishing granite bringing back that shine that once glistened across the stone. Look deeply into a beautiful piece of granite and you will find yourself looking at the heart of a volcano. Once your stone is properly sealed, it’s protected from daily spills and dirt. Cleaning granite with general purpose cleaners, acidic and alkaline solutions, abrasives, ammonia and bleach can damage the stone while degrading the sealer. Valore kit provides a cleaner and a sealer to maintain yourself. Granite cleaning is an art. 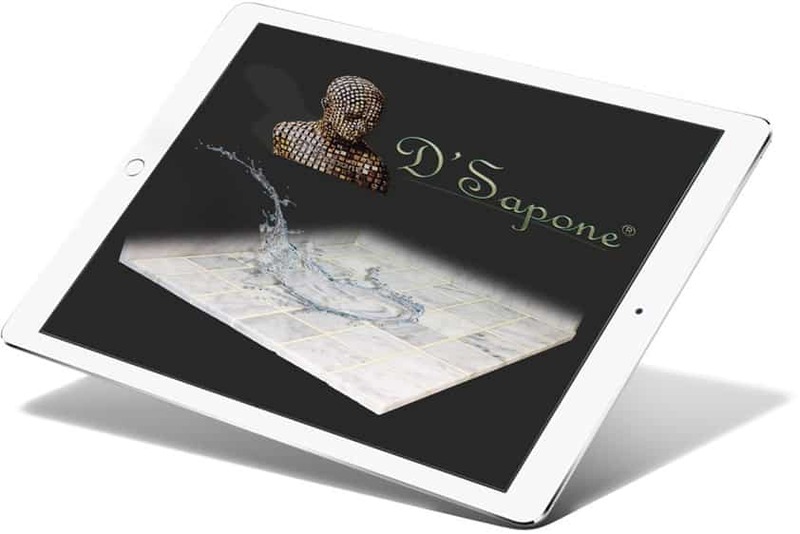 If you wish to have it look and stay new, call your D'Sapone® artist or send pictures via our website and schedule a free estimate.